Abu Dhabi will be investing Dh535 million in startups as part of a new entrepreneurship space called Hub71 launched in partnership with sovereign wealth fund Mubadala Investment Company and Japan-based investment bank Softbank as well as Microsoft and Abu Dhabi Global Market (ADGM). 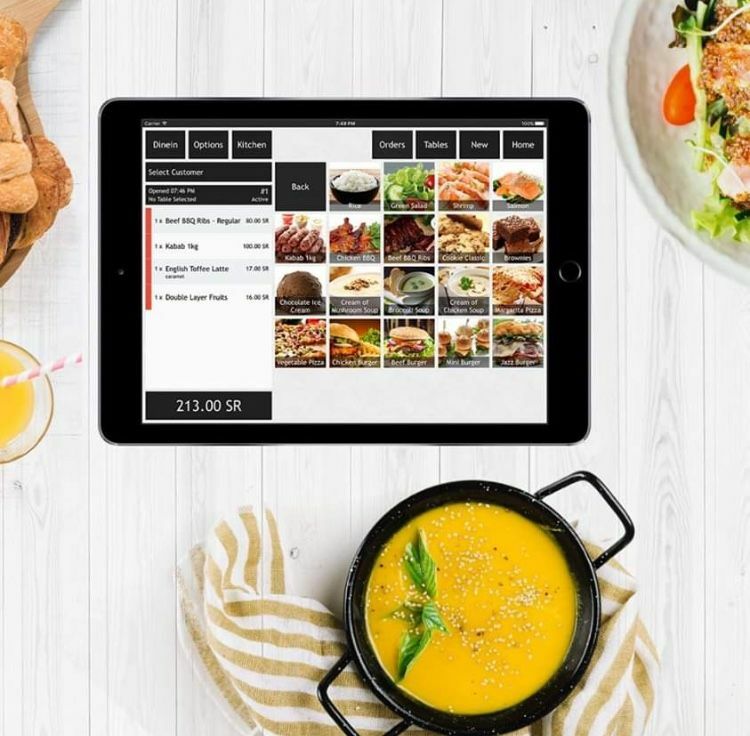 As part of the emirate’s Ghadan 21 economic plan, the hub is intended to help diversify Abu Dhabi’s economy away from oil to become a knowledge-led, digital economy. Abu Dhabi will be providing a Dh1 billion ($272 million) package, half of which will be used to provide subsidies for housing, office space, health insurance and the remaining Dh535 million for an investment fund for both startups and venture capital (VC) firms which will be deployed over the next three to five years. The government is encouraging VCs to set up base at Hub71 by co-investing with them though a government matching scheme. 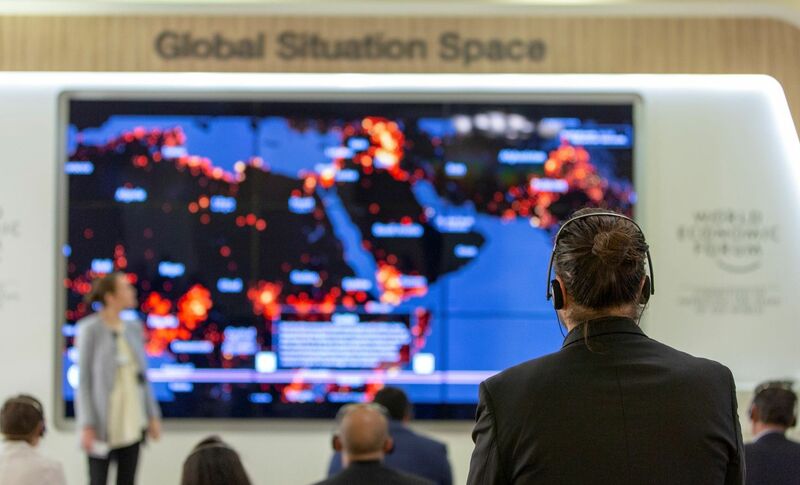 It is the collaboration and partnerships that Hub71 is fostering that sets it apart from other attempts at establishing an ecosystem in the Middle East according to Ajami. Mubadala launched its venture capital arm, Mubadala Ventures, back in 2017 and focused primarily on investments in Silicon Valley, where it has invested in vertical farming via Plenty, autonomous driving through Nero and communications technology via Slack. Adding to the ecosystem will be some of Softbank’s portfolio companies which include Uber, China’s Didi and India’s OYO. “There’s an immense amount of interest in our region, over the next six months you will see some Softbank companies come to Hub71,” said Ajami. 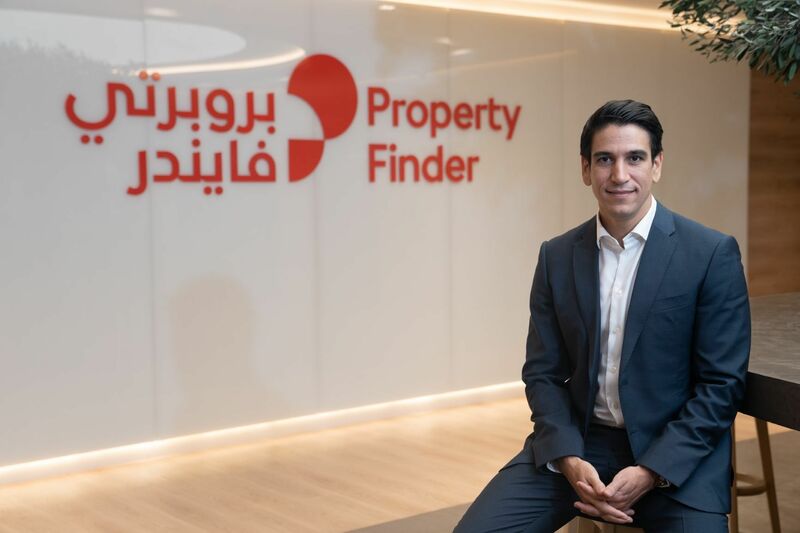 The hub will be based in the ADGM Square on al Maryah Island and is hoping to attract early and growing technology companies from all around the world. 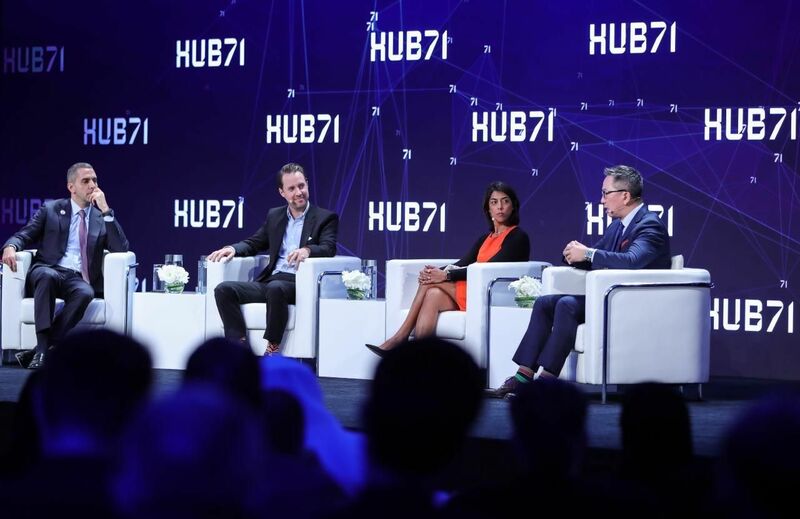 Mubadala is hoping to have 100 startups coming in and out of the Hub71 ecosystem over the next three years.